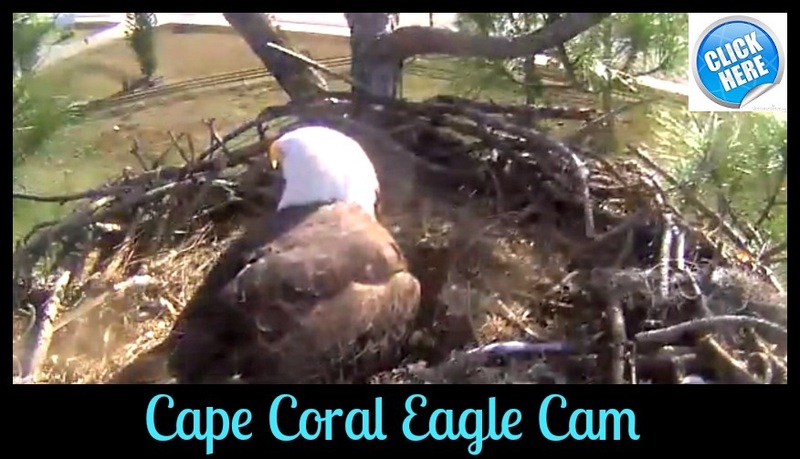 Beaches and parks abound in Cape Coral. Much of the real estate has access to the Caloosahatchee River, the Gulf of Mexico and some are within walking distance of the beach. Golf courses are also aplenty in Cape Coral and Fort Myers, with club houses and recreation facilities available to members. Many of the courses are open all year long as well. Some of the real estate rests within the golf communities, making them accessible to residents on a daily basis, but most of the real estate is within a few miles of a course. 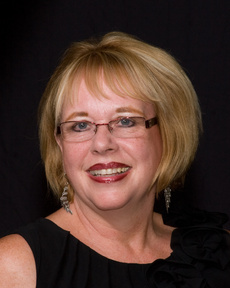 All Cape Coral Real Estate by price with one easy click! This beautiful, five bedroom, four bath home with a three car garage is located in this excellent location close to I75, the airport, shopping, schools and hospitals. This home is better than new with added upgrades of stainless steel appliances, new carpet, a built in loft/media room, custom interior paint, ceiling fans, beautiful light fixtures, and 10 ft soaring ceilings. The yard is larger than most with loads of roam for the family to play or to add a pool if one desires. There is so much privacy with the preserve in the back yard, it is like having your own private park. The clubhouse has a huge pool and a kiddy pool. There are activates for everyone. Watch the “You Tube” and virtual tour!!! Many of the new homes belong to a neighborhood and some lie within a gated community to provide further security. Community swimming pools and tennis courts are a common amenity to the local Cape Coral real estate, as well as restaurants, shops and nightlife. Cape Coral is a flourishing city, with a slew of attractions, many of which are accessible to the affordable real estate available. 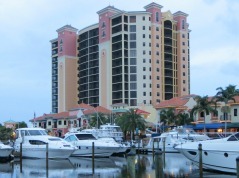 The real estate in Cape Coral is diverse, making it a unique place to live. Each home has a style of its own; each golf course has a unique grace. While the variety makes Cape Coral the place it is, the similarities are what make it a community. Each home is well maintained and purposeful, no matter the size or cost. 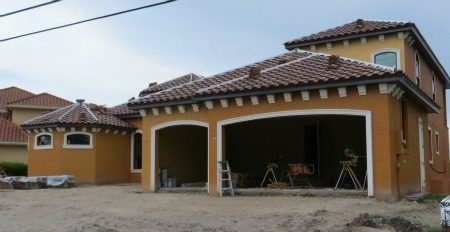 Cape Coral, Florida boasts a rich coastline along 3 different bodies of water Gulf of Mexico, Pine Island Sound and Caloosahatchee River setting up a perfect landscape for beautiful Gulf and riverfront real estate. Both luxury gated communities and 55+ and over active adult communities line the mangrove covered coastline, most comprising country clubs and community facilities for resident use. Boating and yachting are common, as the season virtually never ends. 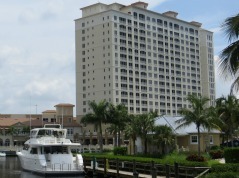 Cape Coral and Fort Myers offer a variety of condominiums for sale, some of which sit on the water and others on golf courses. They are designed with the intent to provide the resident with a sense of comfort. Each and every home, despite their differences in appearances, finishes and views, offer that sense of comfort that one would expect from the condo lifestyle.